This is a fantastic bar chair which would look amazing in any home. It has a gorgeous stylish design that's sure to stand out whilst fitting in perfectly with any home. 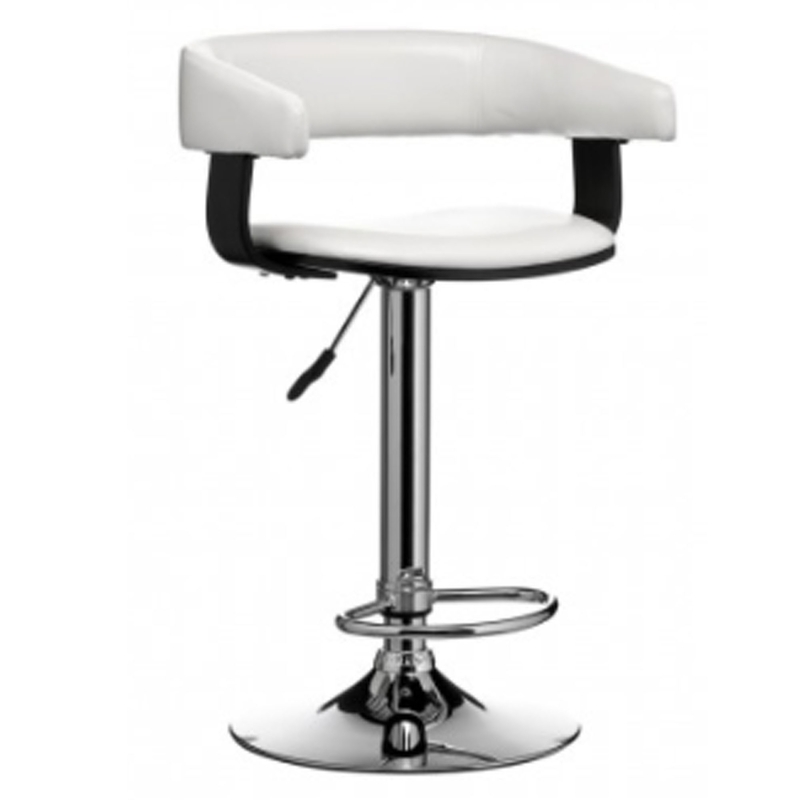 It has a shiny white leather effect seat, complemented by a black base and a sturdy chrome base. This bar chair also comes with a footrest and adjustable seat height.